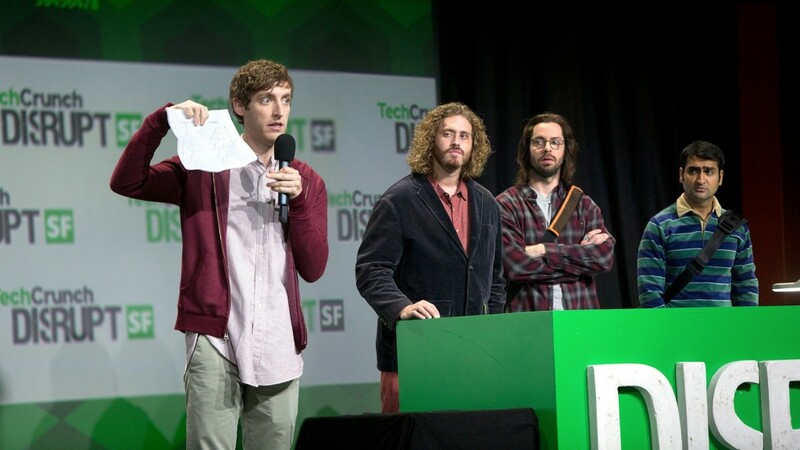 Two years ago, I was at every startup conference. I’d just launched my first startup, and was in the throes of the startup fever. I’d bought startup books, I’d spent hours watching Sam Altman and Paul Graham on Youtube, and of course I was attending startup conferences. That was the startup lifestyle, wasn’t it? 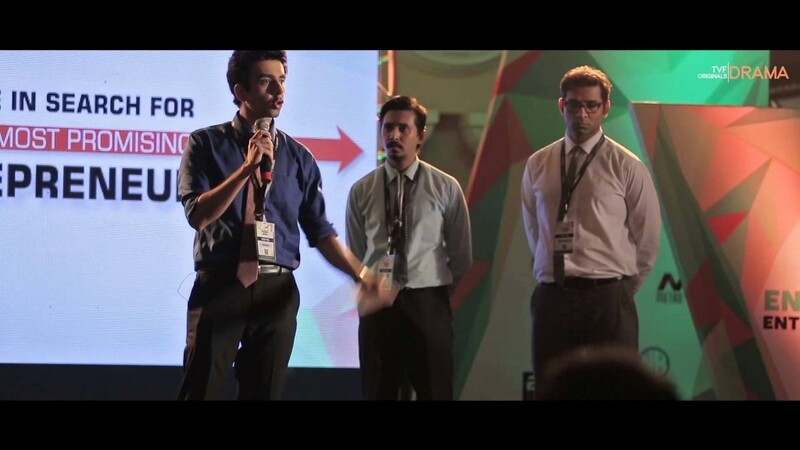 Startup conferences gave me a thrill like no other. Back when my startup was basically a website and a Facebook page, attending conferences just made everything look so official. I’d got a stack of business cards printed out, and it was a pleasure to see the those three shiny letters next to my name – C.E.O. (I’d have put CEO, PR agent, Sales Marketer, and Call center guy had I been more truthful – we had no employees). Before a conference, I’d get dressed in a suit, sling that badge around my neck, and get to work. And it sure was fun. In the beginning, the a-ha moment used to be spotting a celebrity. “I’m in the same room as Sachin Bansal!”, I’d exclaim to myself. “Oh look, there’s Vijay Shekhar Sharma.” Seeing these people up close was was exhilarating, and seeing how normal they seemed was even more so. Seeing these people in the flesh made my dreams seem so much more attainbable. I’d build visions in my head where I’d been in their places, addressing large crowds when my startup was a huge success. Even the other entrepreneurs who attended seemed like bright people. Entrepreneurship is a terribly lonely pursuit, and it was comforting to hear people speak a language I was familiar with – burn rates, vesting schedules, IRR calculations. It was a nice little clique, a little club that one belonged to. I felt like I was home. And I wasn’t my usual self at these conferences. I’m an engineer, and a bit of an introvert, but a switch used to flick on in my head as soon as I had a conference badge around my neck. I’d be approaching people, exchanging business cards, and talking to anyone who’d listen about my startup. Except that it never went anywhere. After each conference, I’d return with a new collection of business cards and renewed enthusiasm for my product. I used to have business leads, investor leads and even introductions with some people I wanted to hire. But most came to naught. People who’d eagerly heard your pitch wouldn’t reply to emails. People who you were certain would turn into paying customers seemed to suddenly have no funds that quarter. It took me two years (and lots of money in conference fees) to figure out what the problem was. Conferences are horribly artificial ways to meet people. Everyone is trying to meet as many people in as little time as possible, and the result is that interactions are superficial and hackneyed. Real relationship-building time and effort. By trying to meet everyone, you end up meeting no one. And as for insights received by hearing experts at keynote addresses, I think they’re overrated. After attending over 20 conferences, I can’t think of a single instance where listening to a keynote has helped my startup in a tangible way. What I do instead these days is send cold emails people who I know I want to work with. Cold emails are perfectly acceptable – if you can walk up to someone and introduce yourself at a conference, you can cold email them too. And the results have been much better – I meet fewer people, but those relationships are more rewarding. Without the din and the pressure of a conference, and urgent need to meet more people, I actually developed personal relationships with people who mattered, and got some deals in the process too. I haven’t attended a conference in 6 months. I’ve gone cold turkey. The worst part is, I’ve been missing them – conferences are fun. I loved the vibe, I loved the energy, and I loved spotting startup CEOs. But I realized they weren’t necessarily good for my startup. They gave you the illusion of doing real work when you weren’t doing real work.